HTC and Samsung have done a pretty good job when it comes to updates lately. Google unveiled Android 4.3 Jelly Bean in July, and a majority of HTC One owners have received the Android 4.3 update notification with two US carriers left (T-Mobile and Verizon). On the other hand, Samsung also released the Android 4.3 update for Galaxy S4 (GT-I9500 and GT-I9505). Now, it seems that Sony is working on the update for its line of smartphones with Sony Xperia Z getting the taste of it in November. 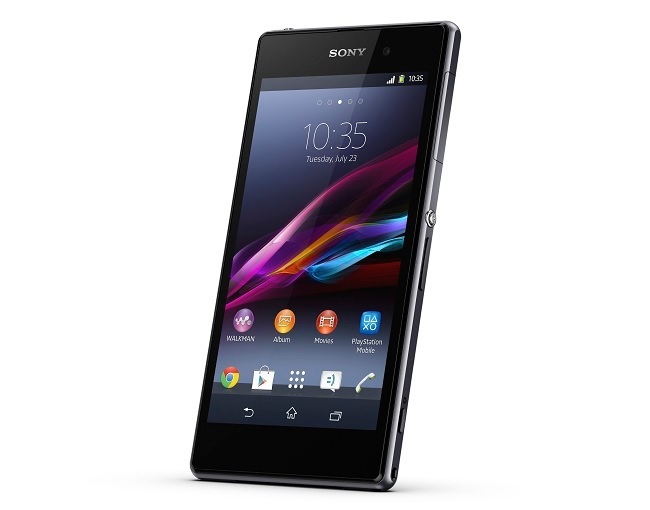 Accordimg to a new rumor, Sony will roll out the Android 4.3 update for Sony Xperia Z by the end of November. Back in July, the folks at Sony confirmed that Xperia Z line up including Xperia Z, Xperia ZL, Xperia ZR, Xperia Tablet Z, Xperia SP and Xperia Z Ultra will get Android 4.3 Jelly Bean update. However, the company failed to mention an ETA for the update for various handsets. A number of Xperia handsets are rumored to get the update in November and December. The Xperia Z handsets lineup also include the latest Xperia Z1, but we haven’t heard anything about the Android 4.3 update for the handset. However, we did hear a rumor that Xperia Z1 will be directly updated to Android 4.4, which I doubt as Google has not released the latest OS. The OS is expected to launch by the end of this month, and it could take months for Sony to test the OS, apply customizations and UI, and roll out the update. We’ll find out how much truth lies in this rumor and will update you as soon as we have any information about the Android 4.3 update for Xperia z handsets.